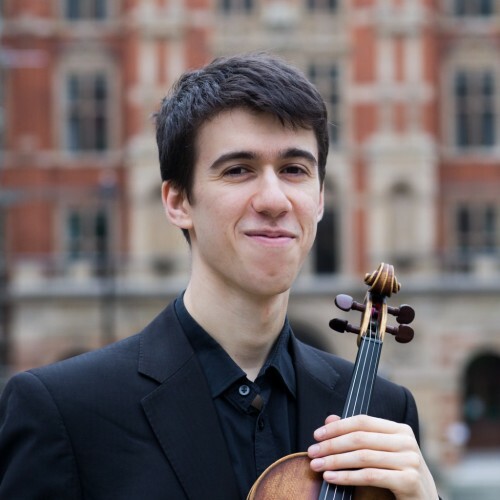 Emmanuel Bach has performed as a soloist and chamber musician at venues including Wigmore Hall, St Martin-in-the-Fields and St James's Piccadilly. He was a prizewinner at the 2017 Royal Overseas League String Competition, and Mirecourt International Violin Competition 2016. 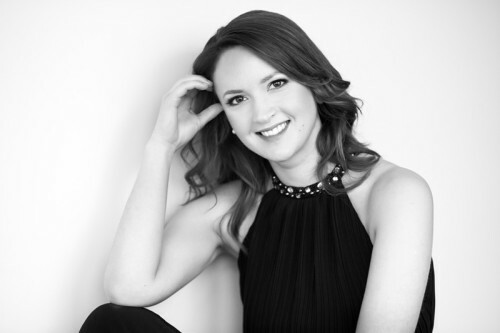 Jennifer Hughes is a collaborative pianist specialising in the repertoire for piano and strings. Based in London and Cambridge, she has performed across Europe at venues including Wigmore Hall, Cadogan Hall, Royal Albert Hall, Bridgewater Hall, Oslo Opera House, St John's Smith Square and has broadcast live on BBC Radio 3.